Company news and views from our team here at JBR Capital. 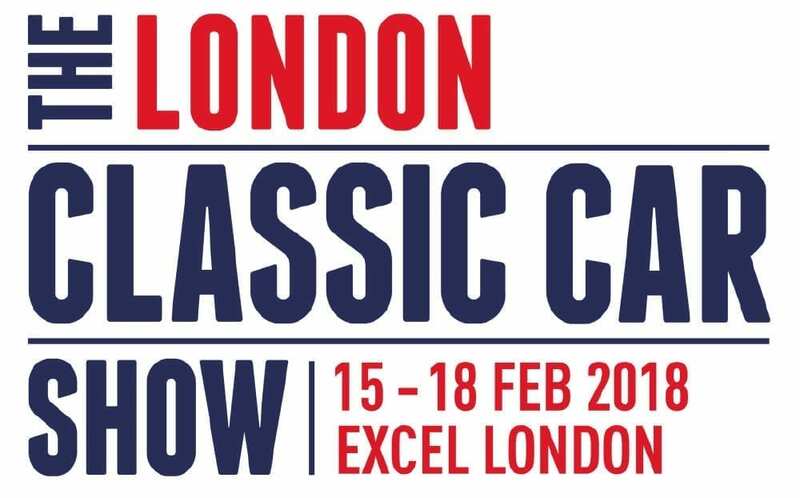 JBR Capital exhibited at the show for the first time last year, and we thoroughly enjoyed the opportunity to meet and chat with our clients and like-minded classic car enthusiasts. 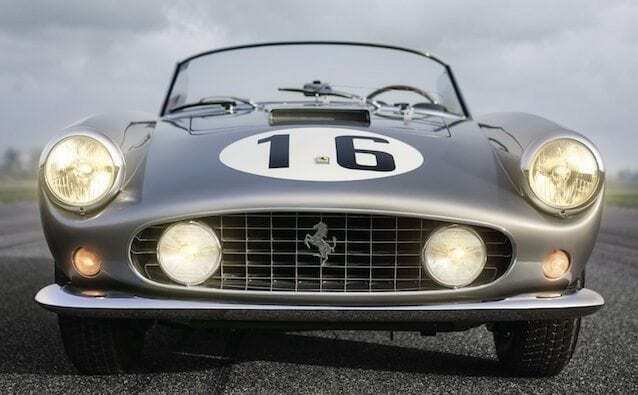 This year, JBR Capital will be exhibiting at stand C22, displaying a mouth-watering, multi-million-pound 1959 Aston Martin DB4 GT Lightweight. Hopefully see you there! The end of the year is rapidly approaching and what a year 2017 has been in the automotive world. 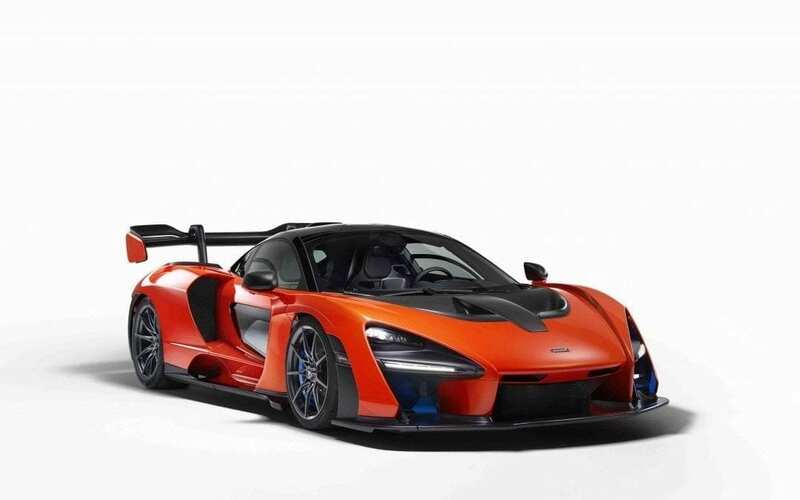 2018 promises to be packed with exciting new releases and as car lovers, our team couldn’t wait to share with you what they are looking most forward to. It’s that time of year when we look back on the past 12 months and take stock. 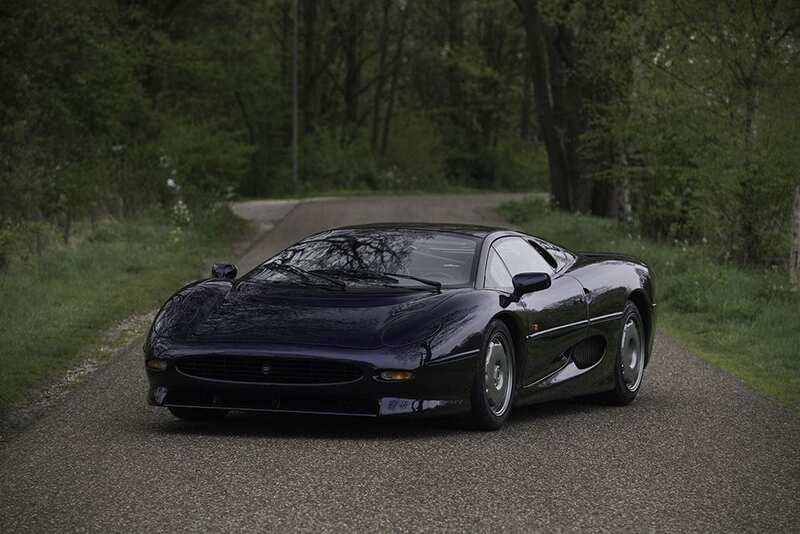 With that in mind we invited Dr. Vincent van der Vinne, author of ‘Investing in Cars,’ to look back on what has been an exciting year for auction houses around the world. 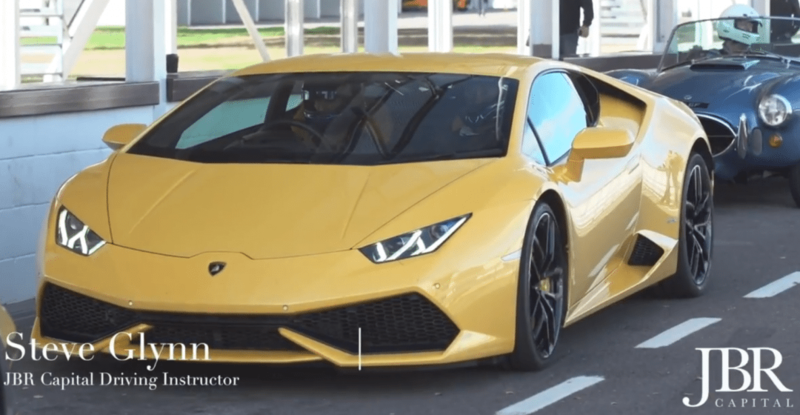 See a Lamborghini Huracan in action at Goodwood, as our coach Steve Glynn reveals why improving your driving skills is the number one consideration to getting the most out of a track day.